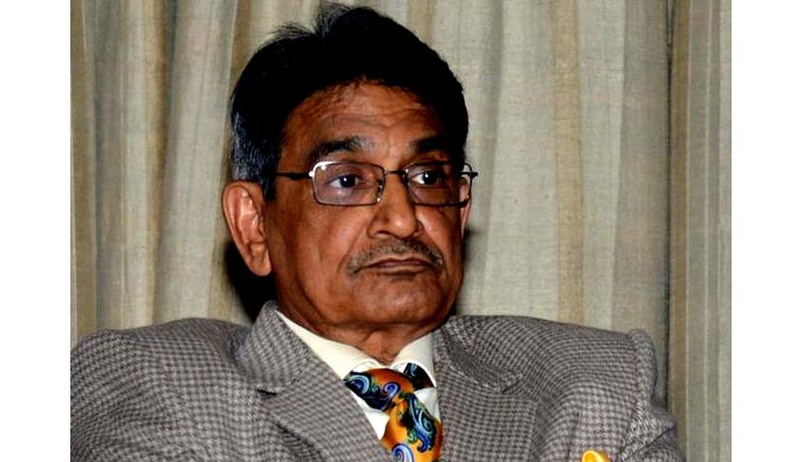 On Sunday, Chief Justice of India Justice R. M Lodha asked as to why can’t the system of law and justice operate for 365 days by drawing an analogy with medical facilities, which are available throughout the year. He said that there should at least be a debate on this issue. Justice Lodha was addressing the legal fraternity in Jodhpur during the foundation- stone laying ceremony of the building of Bar Council of Rajasthan. The building will be constructed on the premises of the new Rajasthan High Court building. As per the TOI reports he also said that in all the courts, the Supreme Court, the High Courts and the Subordinate Courts, adjournments shall be granted only when necessary. He also said the relevance of justice in courts lies only in speedy and free justice delivery. "Law and justice field has its dignity and it must be maintained in order to keep the trust of the people in judicial system”, he added.